Escape from the everyday to a stylish coastal retreat overlooking one of Britain’s most spectacular beaches. 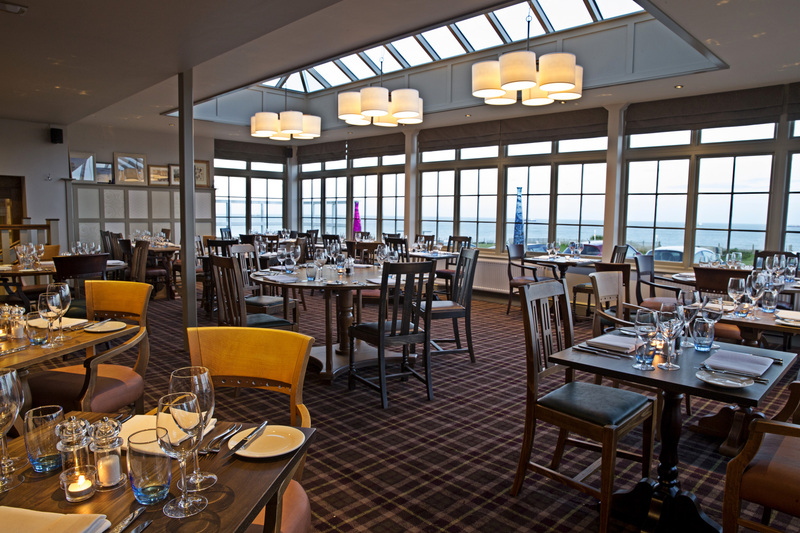 Situated on the magnificent clifftop at Kingsgate, the Botany Bay Hotel in Broadstairs is the perfect destination for a Kentish seaside escape. The hotel offers the very latest in 21st century comfort, in one of the most picturesque spots on the British coast. Accommodation is available in one of 30 beautiful en-suite bedrooms (many offering sea views of the eponymous bay), enjoy a drink in the welcoming lounge bar or sample delicious seafood in the á la carte restaurant - also boasting ocean views. 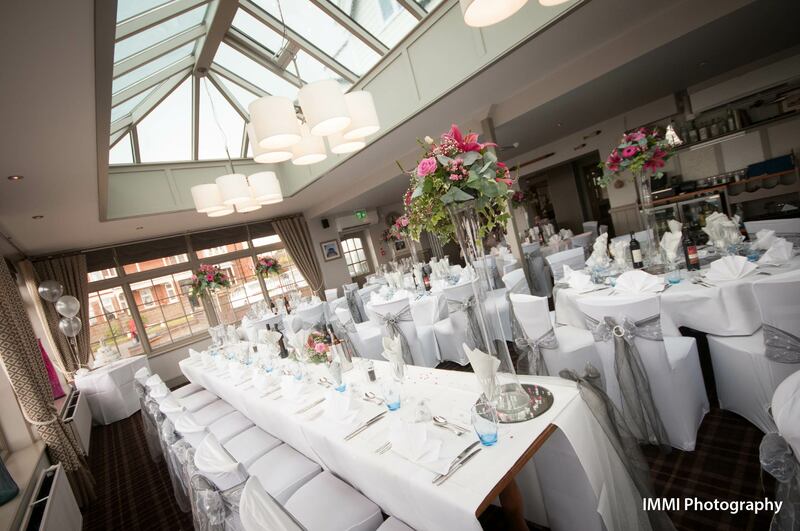 The Botany Bay Hotel is also the ideal choice for any type of function, from weddings to corporate events, with two stylish function venues available for private hire. With its unrivalled location, just a minute’s stroll from the beach, it’s a picture-perfect place to celebrate special occasions, long established as one of Broadstairs’ most popular places to dine, drink and stay. Relax in style in one of our 30 elegant rooms, all stylishly furnished and many featuring stunning sea views. Enjoy a flavour of Kent from our delicious bar and restaurant menus. Locally caught seafood is a speciality.